Popular Indonesian star Andik Vermansyah is set to stay at Shah Alam until December 2017. 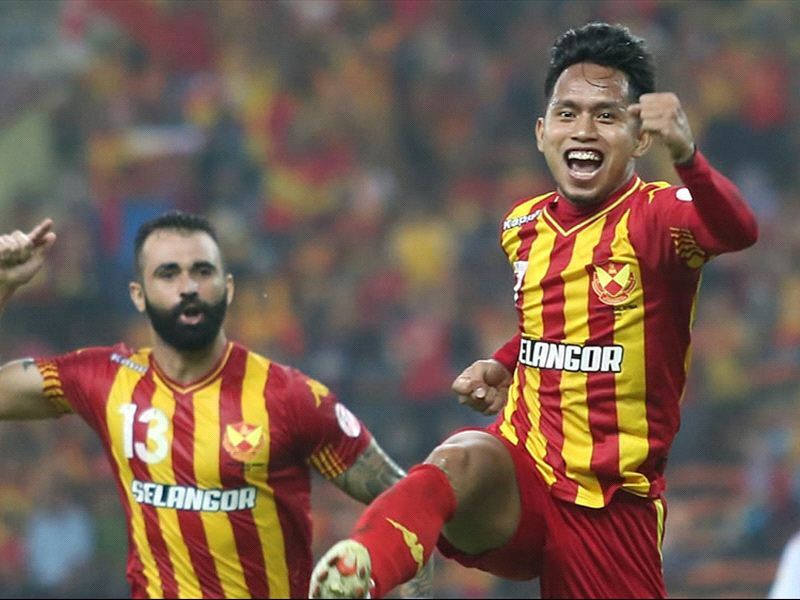 After helping Selangor win their first silverware in five years by winning the Malaysia Cup recently, Indonesian star Andik Vermansyah has confirmed that he has signed a new two-year contract with the Red Giants. He told Indonesian news portal Liputan6.com that he had put pen to paper even before the final match of the 2015 Malaysia Cup on Saturday, one which saw Selangor beat Kedah 2-0. He told the portal that his new contract is set to run until December 2017. Although he had a more muted performance in the final match, the diminutive 24-year-old winger has been an immensely popular figure to Selangor fans ever since he signed with them at the end of the 2013 season, mainly due to his work rate and speed. Apart from the domestic competitions, Andik is now set to play a key role in the Red Giants' 2016 AFC Cup campaign as well.